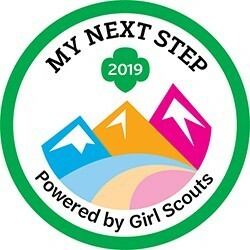 Renew by May 31, 2019 to receive your FREE My Next Step, Powered by Girl Scouts patch! Problems renewing? 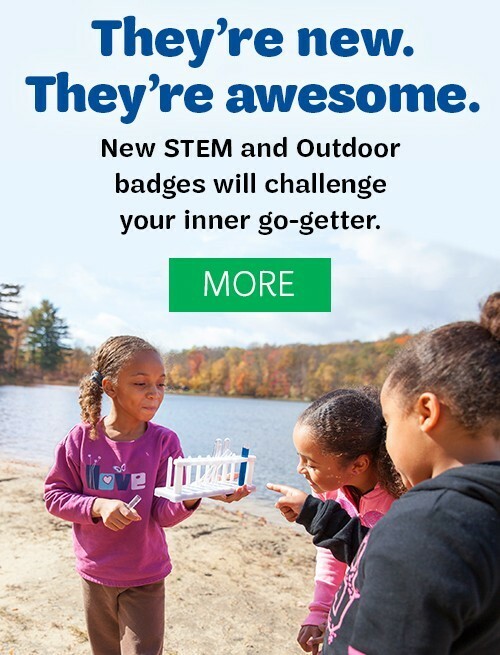 Contact Customer Care at 1.855.213.8555 (option 2), email us or type in the Let's Chat box in the bottom right corner of this page. 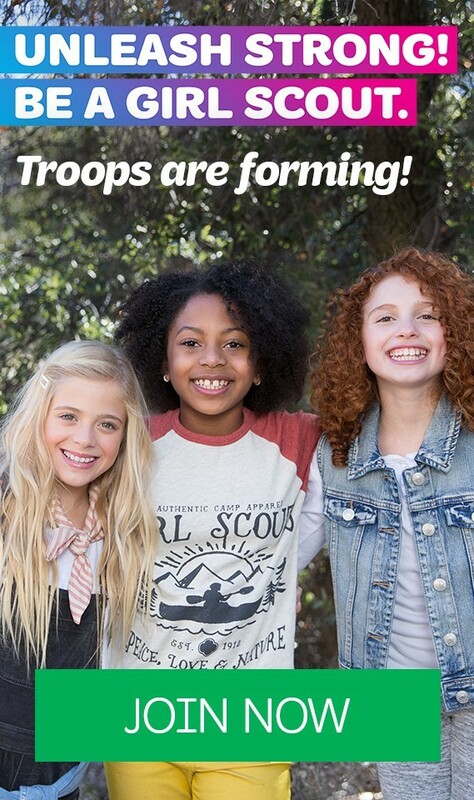 Use these handy Membership Renewal Tips to assist you! 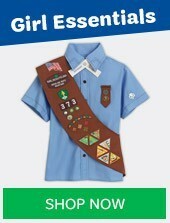 50% Renewal Girl Scouts G.I.R.L. 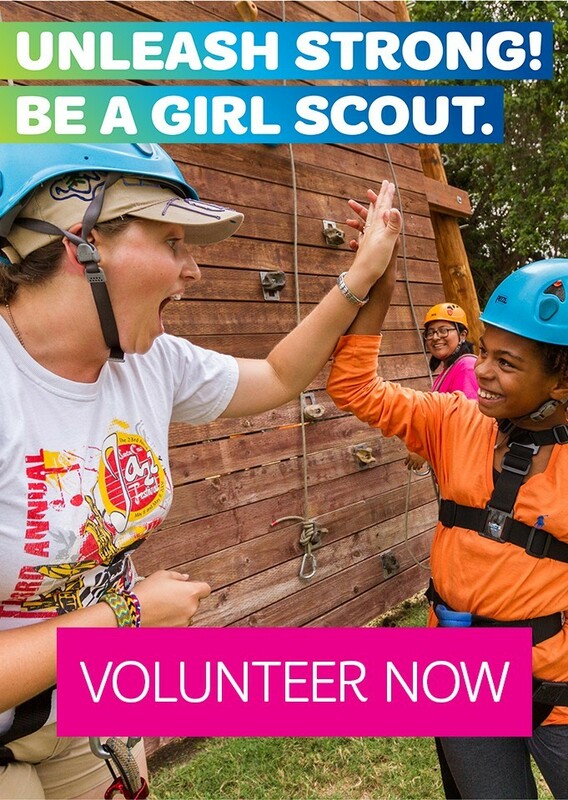 Matte Vinyl Banner (3’x6’) - perfect for parades, recruitment & special events!